Are you longing to live a deeper, heart-centered life? A life where heart and spirit and mind all work together in alignment, harmony, and balance? Every one of us has divine light within, a light that connects us to every other being and illuminates our path. This light holds a well of resources and creativity available to us at any time. Divine light is present in all of us, regardless of religious affiliation or belief. When was the last time you let your heart, your spirit, your divine light guide you? I will help you rediscover your own divine light and creative resources that can help you move forward in any area of your life. We will marry the heart/spirit connection and right-brained creativity with personalized and practical steps towards your goals, dreams, and desires. You don’t have to go it alone; I will accompany you on your journey. 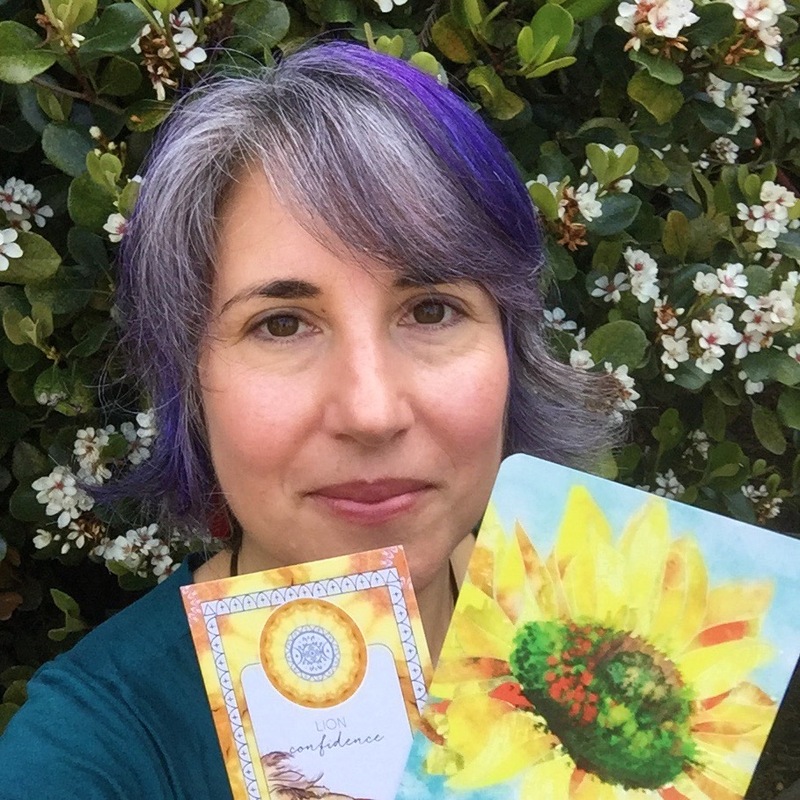 I would love to share my love of tarot and oracle cards with you! Sign up for my newsletter and receive my e-book Wild Adventures Through the Decks. 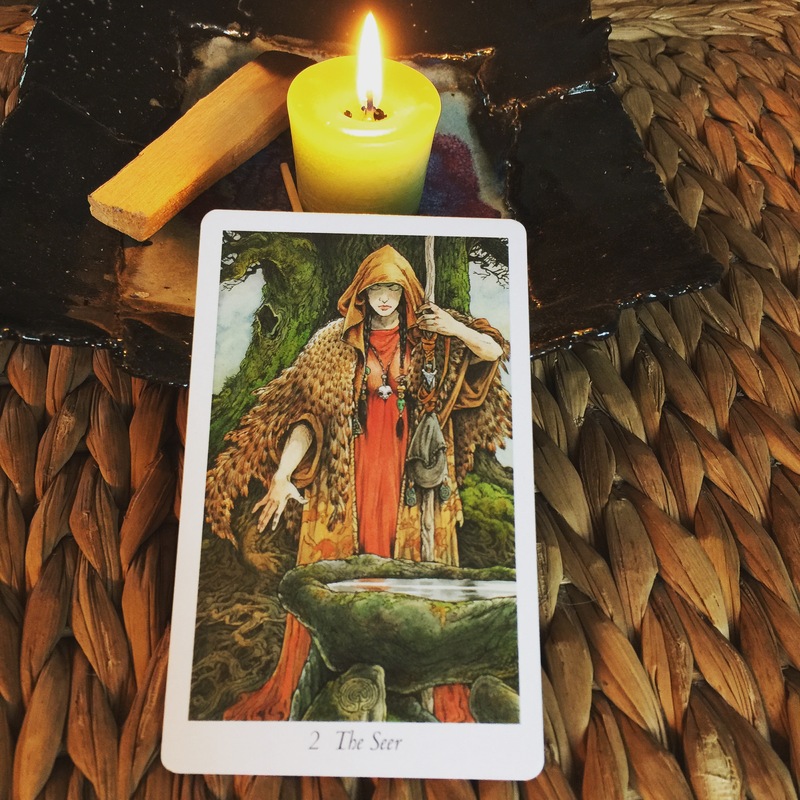 In this photo-filled e-book I highlight some of my favorite decks and share my rituals and practices for using them. 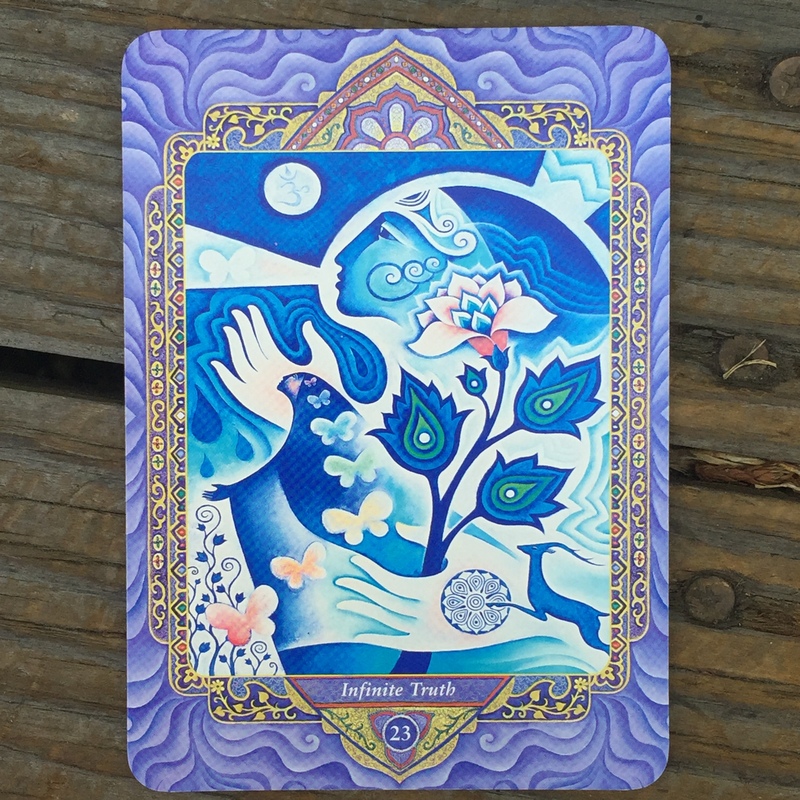 Interested in my online offering Intuition Bootcamp Sacred Circle? Click here to find out more!